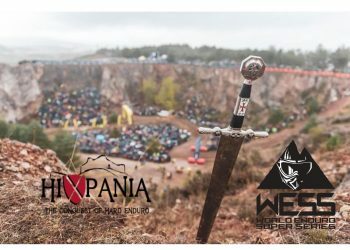 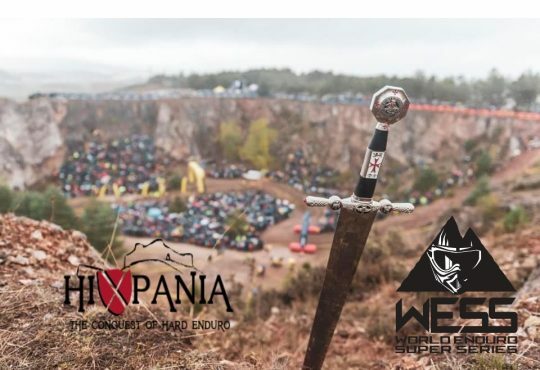 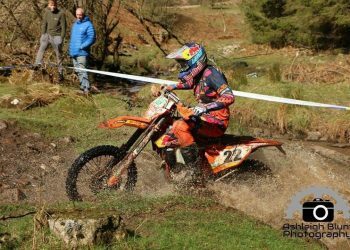 Hard enduro & Extreme enduro rider Billy Bolt became the champion of first ever World Enduro Super Series (WESS) 2018. 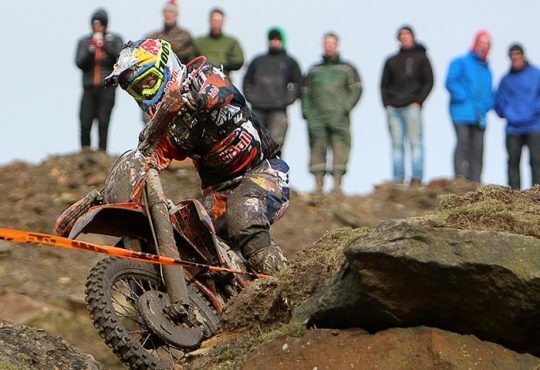 Just as the most of the athletes he had his ups and downs throughout the year but he managed to to keep his rhtym till the finish flag of the season and claimed the victory over it. 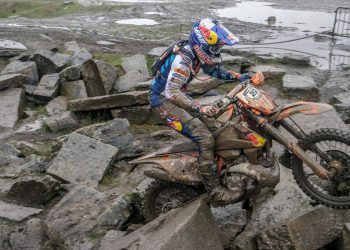 Watch his spectecular moments from the most amazing races of 2018. 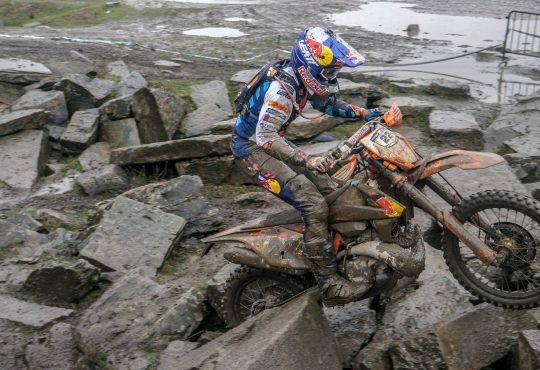 DAKAR Daily – STAGE 1 – The Dream Level Challenge Kicked Off in Peru! 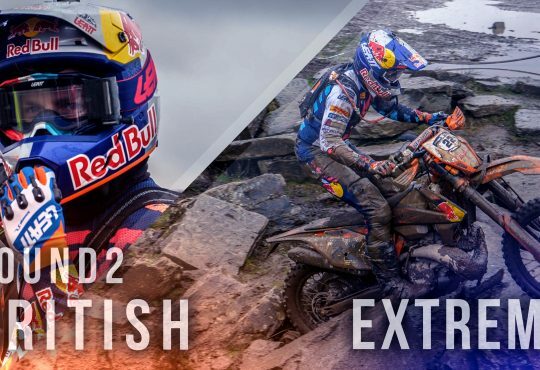 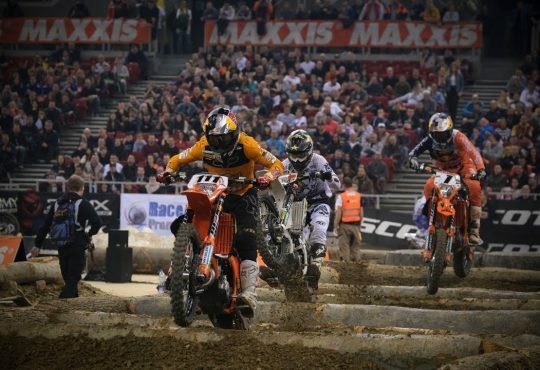 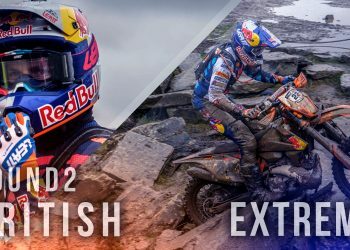 British Extreme Enduro Championship is Starting Off!